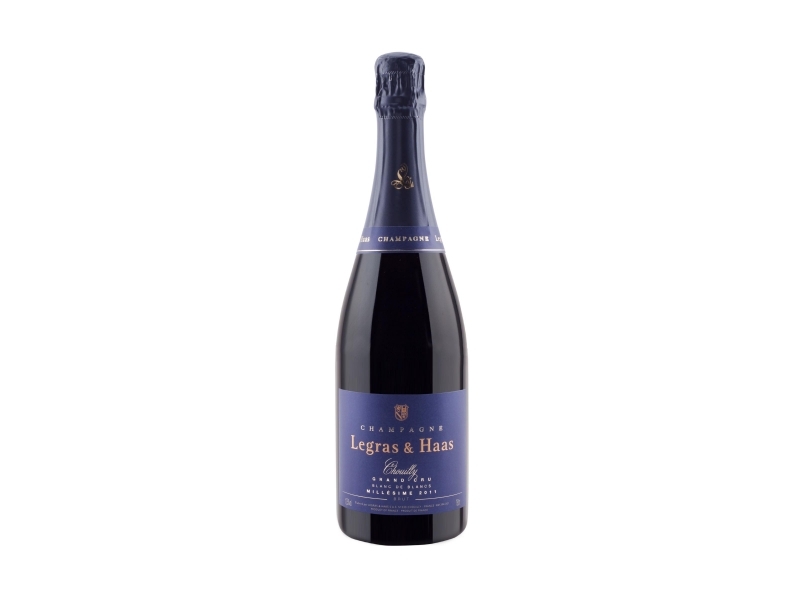 Since 7 generations, the Legras family is involved in viniculture, especially in Chouilly, a Grand Cru village in the famous Côtes des Blancs. 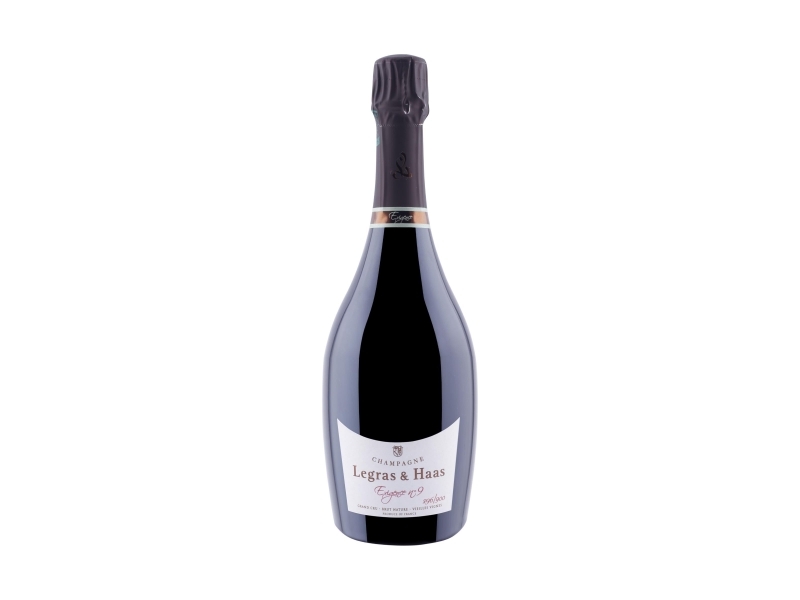 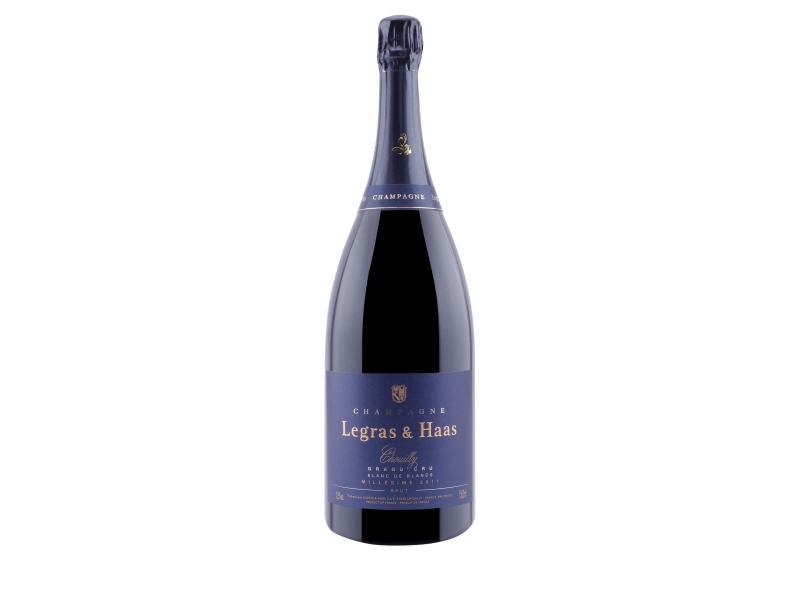 In 1967 François Legras and Brigitte Haas met and their passion for vines and Champagne led to the founding of the Maison Legras & Haas in Chouilly in 1991. They now manage 15 hectares and they also buy grapes from accurately selected vignerons. Chardonnay is for sure the Maison's strength, producing Champagne Blanc de Blancs, whose qualities are fineness, aromatic complexity and extreme elegance.